Sometimes you can only do so much with porcelain veneers, teeth whitening, or gum shaping when looking at Boise cosmetic dentistry. In these cases, it’s time to call in a Boise orthodontics office for a dental fix. 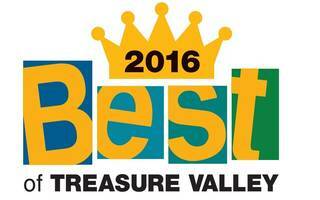 Thankfully, we have a good relationship with several Boise orthodontics in the area and are more than happy to give you a recommendation. 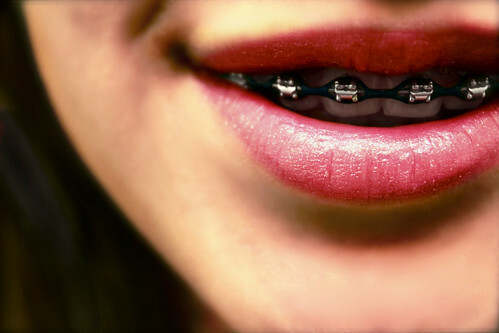 Braces can fix everything from too-crowded teeth to a crooked or turned tooth, among many other things. Braces from a Boise orthodontics office may also be necessary before getting a dental implant as braces will help shift your other teeth to make room for the implant. Braces aren’t just for kids, either. Adults often need them if their teeth have shifted since they were kids or if they never had the braces they needed. Invisalign braces can work to straighten teeth without the bulky brackets and wires as well for those who are self-conscious. Once teeth are straight and healthy, you still may want porcelain veneers to correct any imperfections in shape or color, but you need to start with the Boise orthodontics office. Braces aren’t the only way to correct crooked teeth. Many times a retainer will suffice for something like an underbite. And once teeth are straightened with braces, a retainer will make sure the teeth stay in the right place. You still have to wear your retainer, however, or your teeth may shift and all that work you went through with braces can be undone rather quickly if you don’t follow the instructions from our Boise dentists and their colleagues. Dental care is especially important when straightening your teeth because the extra dental hardware is a magnet for gathering food particles and bacteria. If you have braces, you should become a champ at flossing. With a retainer, make sure you brush your teeth extra well, especially around the gums which can become sensitive when in contact with a retainer all day. And don’t forget to floss, too! Have you used braces or a retainer? How did you keep your teeth clean and cavity free?